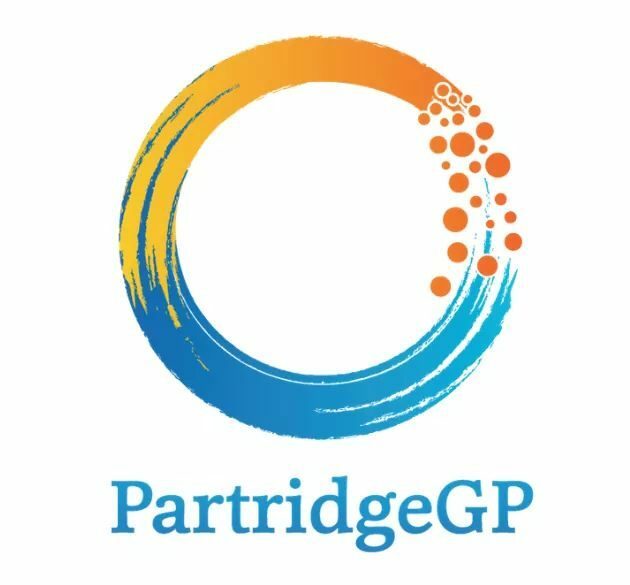 partridgegp – Professional, Comprehensive, Empowering Healthcare. We have a great system…how do we improve it? 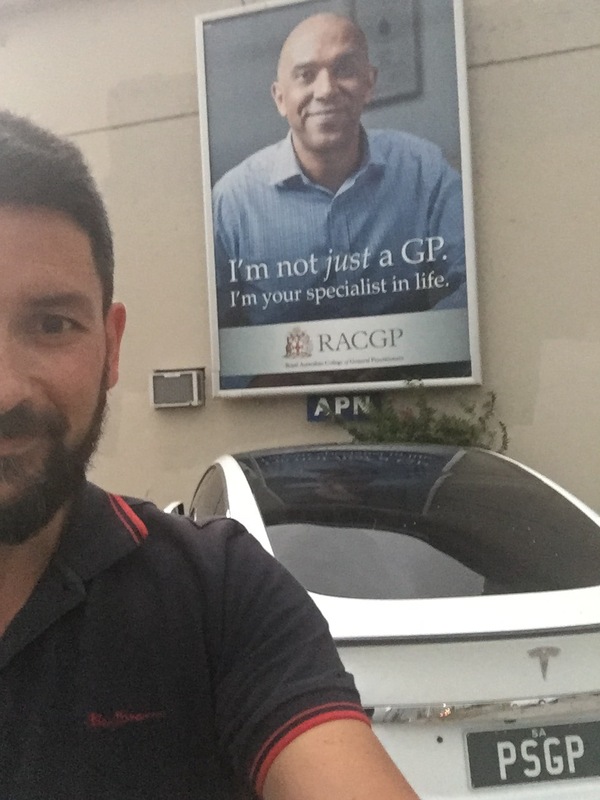 General Practice is the cornerstone and beating heart of Primary Care in Australia. Much of this work and care happens behind closed doors, one on one with our valued patients. It is so important to be collegial and supportive to our peers and colleagues. It improves us, our profession, and our care. 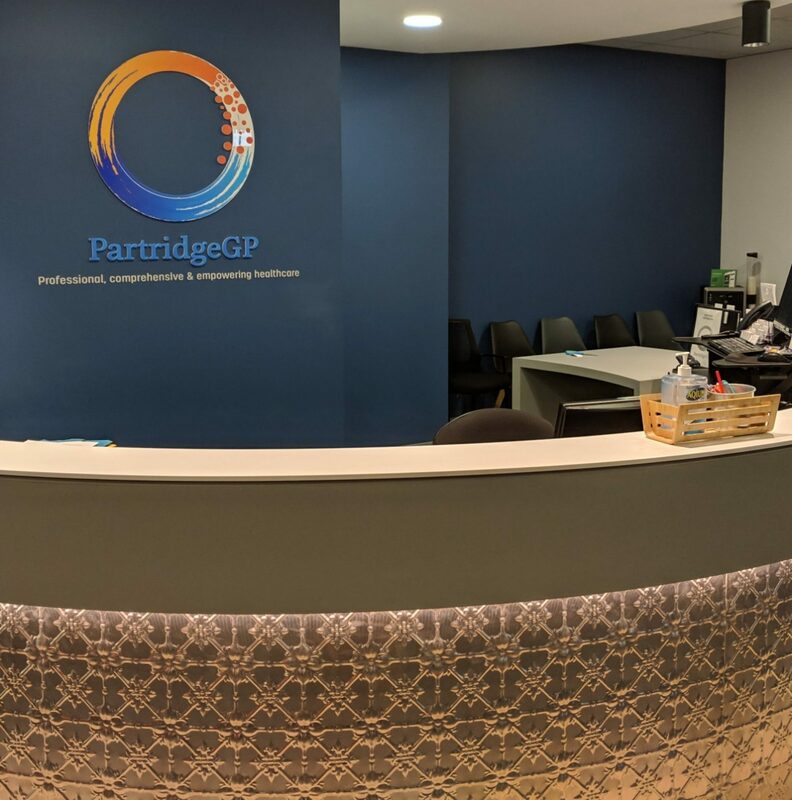 Thanks for another well written post Dr Genevieve!